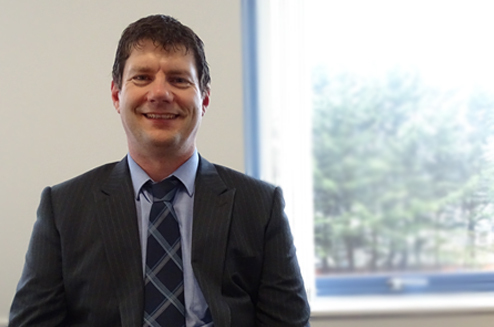 Peter joined CMB Engineering in 2008, as part of the company’s planned expansion into the West Wales region. Peter brings with him 28 years’ experience within the Building Services Industry, having completed an apprenticeship at Crown House Engineering he progressed through Engineer/Project Manager roles to then be appointed Regional Contracts Manager for the Wales Region at MJN Colston before moving to CMB. Following completion of a number of successful projects over the years including, most recently the prestigious Swansea University Innovation Campus, 2016/2017 will represent CMB West’s most successful financial year to date with a substantial forward workbook already secured.